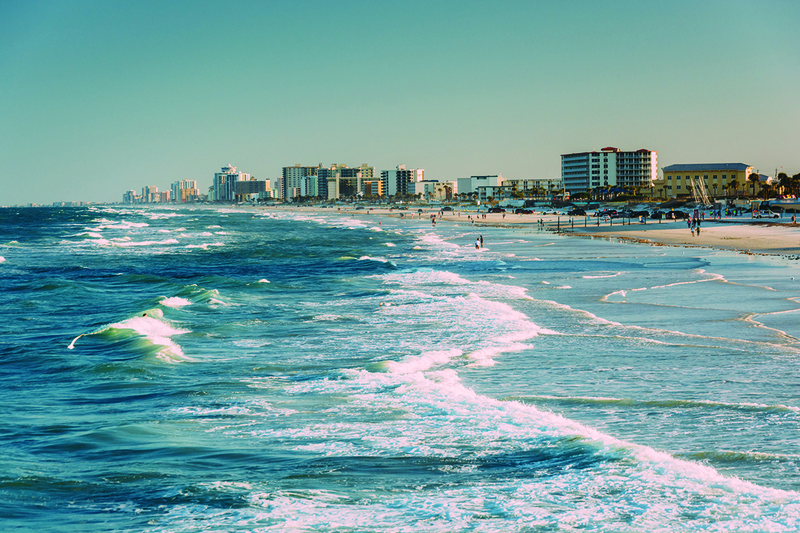 For a vacation of sun, sand, and surf, join us in Daytona Beach. Relax on the beach or by the pool, take a complimentary outing or shopping excursion, or play a round of golf. In Myrtle Beach, a perfect southern getaway, visit the boundless beaches, view the spectacular live entertainment, and select from over 60 golf courses!